I have been fortunate enough to work in the financial services industry for more than 14 years and boy, have things changed during that time. Rules and regulations are constantly being enforced only to be replaced and updated, keeping us all on our toes. However, there is one aspect of the industry that is not regulated, and that is technology. No one is forced to adopt tools and apps to change the way investments are done. Rather, advisers can do as they wish – at least for as long as there is no real benefit from adopting change. As with other technological advancements, like the smartphone or email, sooner or later the cost of NOT changing is higher than the cost of adopting something new, and so we cave. Before you get flustered by the memory of being coerced into getting rid of your fax machine, remember that adequate preparation can help you overcome some of the more daunting challenges that come with transition. To gain insight into how the wealth management sector is dealing with the ever-changing world of technology, especially tools made specifically for the wealth managers, I spoke to Wesley Fung from Paradigm Shift Financial Solutions and Phillip November from Standard Wealth and Investments, two local advisors who both use the tech at their disposal for nearly every aspect of their business. personalise services through better data use (i.e. so they can do things better). It’s not only the wealth manager who is being influenced. Both Wesley and Phillip noted how technology is creating a greater awareness within clients, too, by providing readily-available information at their fingertips. “Clients already expect real-time information and a much friendlier user interface – and in the next 5-10 years, I expect to see the further rise of robo-advisory businesses locally following the trend from the UK and USA,” says Phillip. Wesley, on the other hand, sees the industry “taken by storm with a one-portal interface which will allow your adviser to dive deep into your financials with you merely giving him permission”. He explains how these portals will provide advisers with enough information to make concise, practical decisions at every point so as to ensure that they are getting closer to their client’s over-arching financial goals, all the time. One example of how this could work is when your client purchases a car. Before they have made their decision, they should be able to plug in the data and the tool will automatically check it against their monthly cash flow, calculate the total interest payable over time, the effect/sacrifice it will make to their overall goals and then provide them with a YES or NO answer. And, if they choose yes, an accompanying disclaimer won’t hurt. 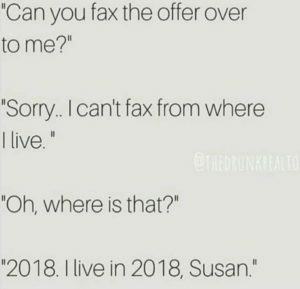 Convinced it’s time to leave Susan behind and join us in the year 2018? If you’re not sure where to start, check out our Digital Tools Series to discover a broad range of tools and apps that your business can adopt to streamline operations, culture and even communication. If it’s INN8’s Offshore Platform that intrigues you, contact us today and we will help you every step of the way. 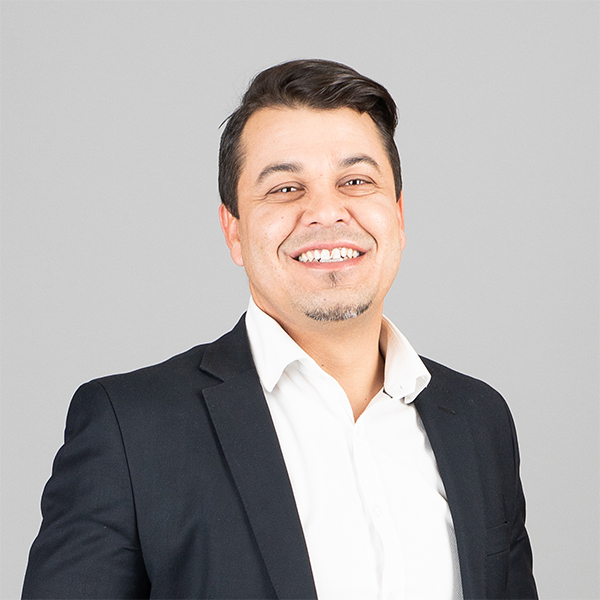 An experienced account specialist, Xavier has over 20 years’ experience in the financial services industry. 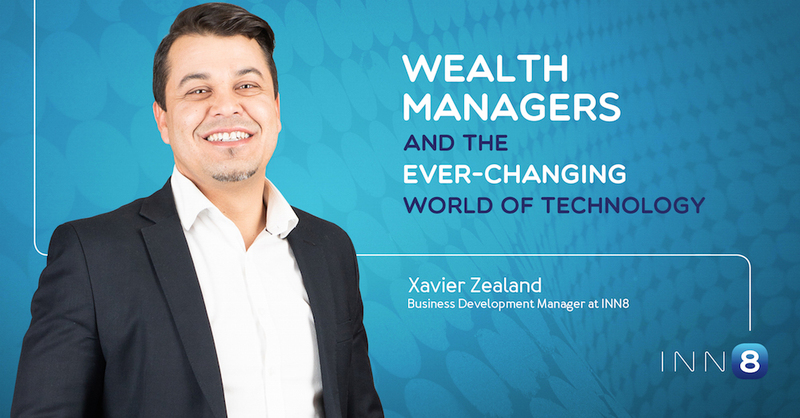 He is currently a Business Development Manager at INN8 where he does a good job looking after Wealth Managers and Key Accounts, making sure that INN8 finds the right opportunities to grow our business, as well as that of our wealth partners.